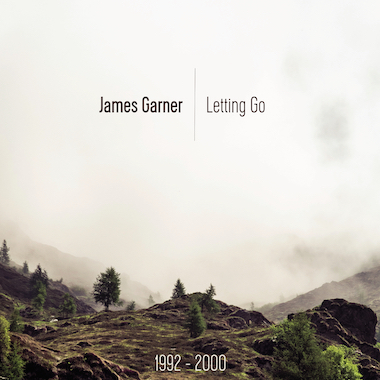 Based in the UK, James B Garner is a Grade 8-qualified bass player (London College of Music), musician, and songwriter. He has played in various bands throughout his career including top-function bands, original bands, and in bands as a session bass player. With 25 years of songwriting and performing experience, James displays a songwriting skill which is varied and musical. Drawing on a wide variety of experience molds his distinctive compositional style in Rock, Pop, Folk, and other genres.